PATTISON Outdoor Advertising and the Cape Breton Regional Municipality partner to provide advertising on transit products, including buses and bus shelters throughout the region. CAPE BRETON, NS, February 21, 2018 – PATTISON Outdoor Advertising, Canada’s largest Out-of-Home advertising provider, and leader in Out-of-Home advertising solutions, today announced a new transit bus and shelter advertising contract with the Cape Breton Regional Municipality (CBRM). 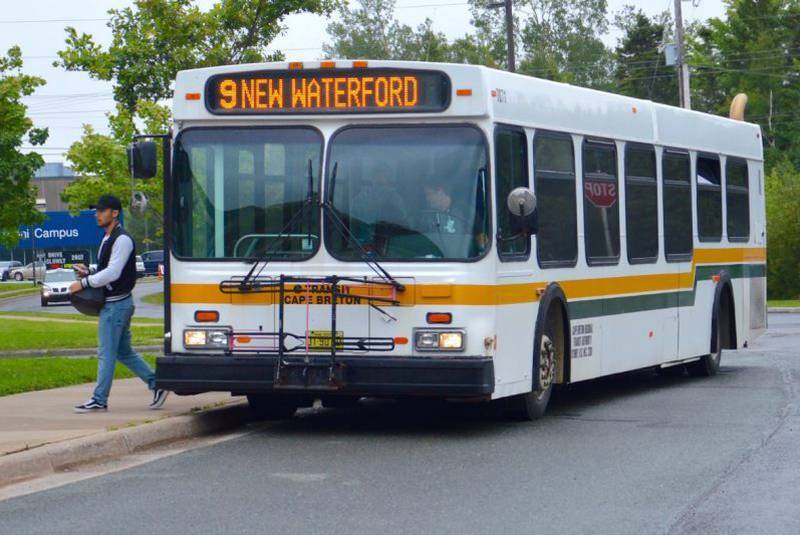 This multi-year agreement will give PATTISON the exclusive right to sell interior and exterior transit advertising space on 18 buses covering 10 routes and on 32 transit shelter faces throughout the Cape Breton Regional Municipality. Advertisers can communicate their message to the public by-way of bus interior cards and exterior options such as the standard King and 70 posters as well as alternative vinyl applications including Headliners, Murals, Ultratails and Superbus wraps. PATTISON’s transit shelter coverage provides advertising opportunities in 16 locations throughout the communities of North Sydney, Glace Bay and Sydney. With the addition of the CBRM’s transit and bus shelter contract, PATTISON adds to its growing portfolio of transit systems across the country, which includes twenty-two transit systems in Canada. The agreement also gives the company unparalleled coverage across the Maritime region, with exclusive representation in New Brunswick and Nova Scotia. PATTISON Outdoor Advertising, a division of The Jim Pattison Group, is Canada’s largest Out-of-Home advertising company. With its roots reaching back to 1908, PATTISON has been providing innovative solutions for Out-of-Home advertising opportunities with products ranging from traditional billboards and posters to transit, digital, airports, mall, residential, office, and street furniture. PATTISON also offers Canada’s largest portfolio of Digital Out-of-Home (DOOH) advertising properties, through PATTISON Onestop, a world-leader in the design, operation, and advancement of digital advertising networks for the office, transportation, sports retail, and residential environments, and with its experiential/interactive development arm at Fourth Wall. PATTISON is headquartered in Toronto Ontario and includes over 25 sales offices across the country providing advertisers unmatched reach and coverage with products available in nearly 200 markets coast to coast.